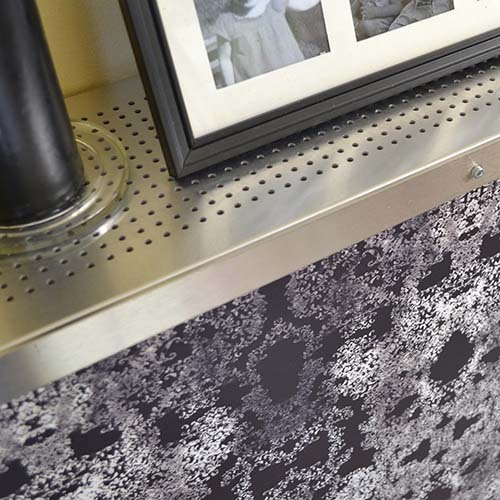 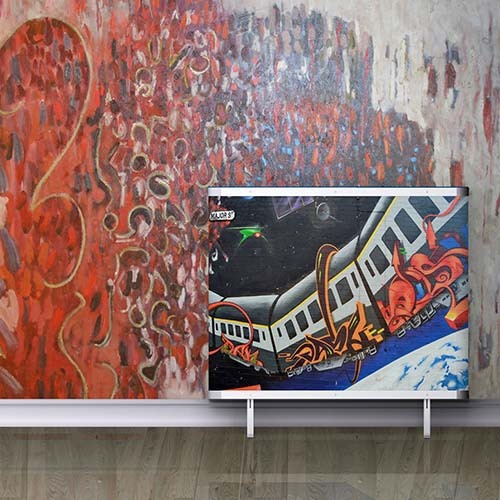 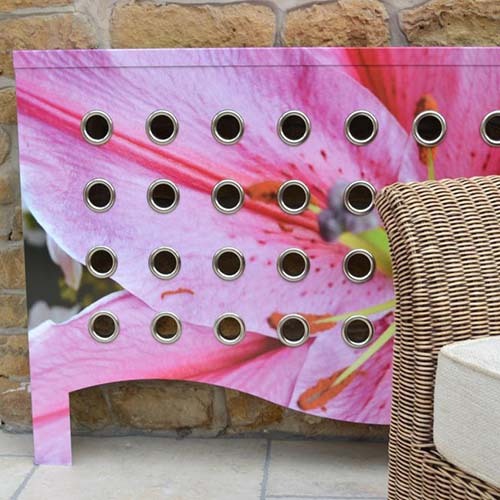 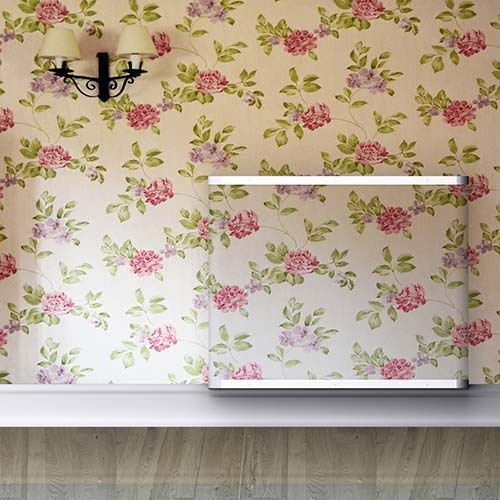 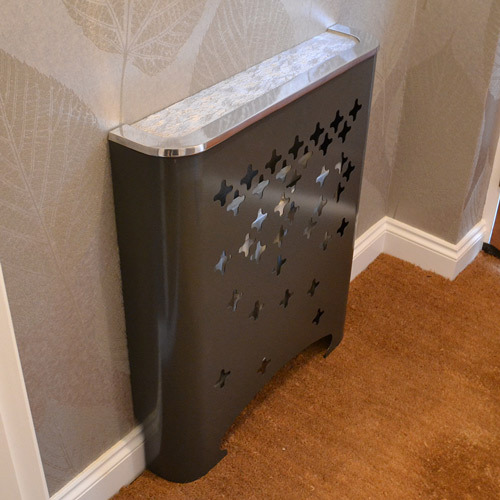 Our YOYO Bespoke modern radiator covers are the most verstatile of our covers range, with 100s of colours, textures and prints available to co-ordinate or contrast with your interiors. 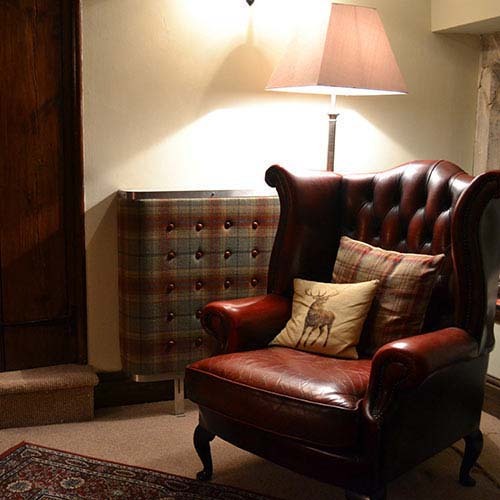 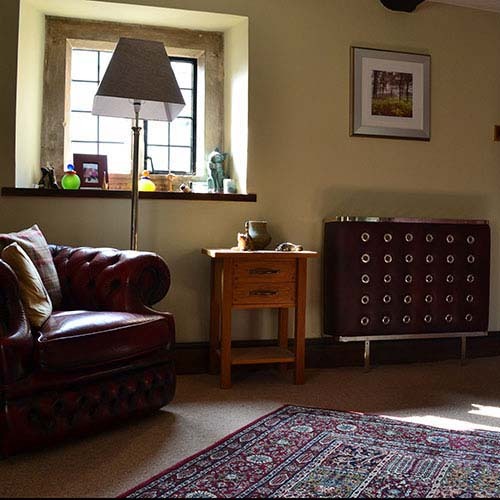 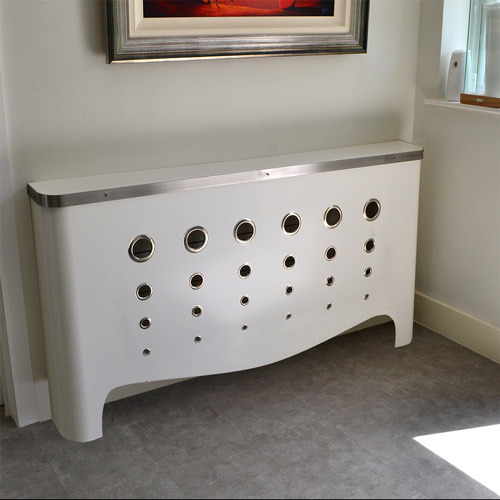 Perfect for the hallway, reception area, lobby, bedroom, kitchen and living room, we work closely with you to ensure we create covers to your needs. 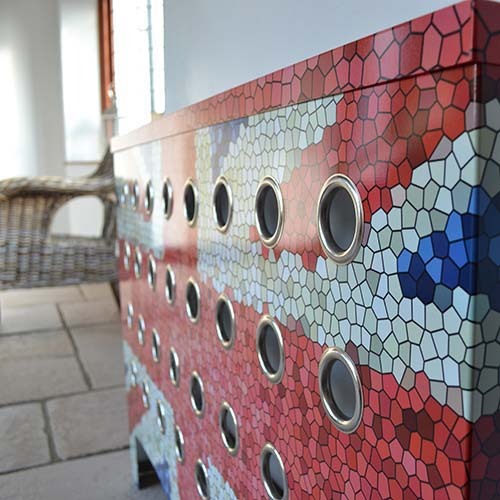 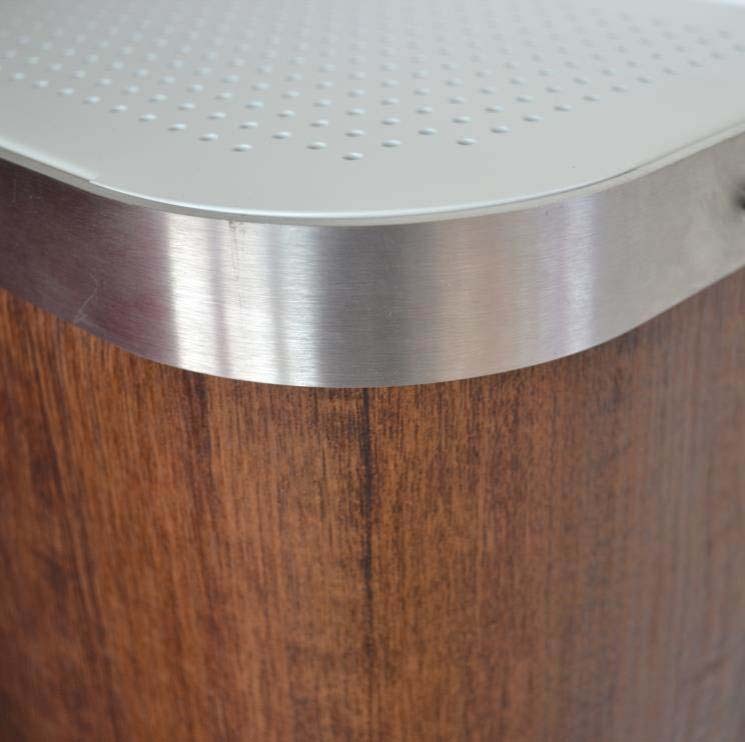 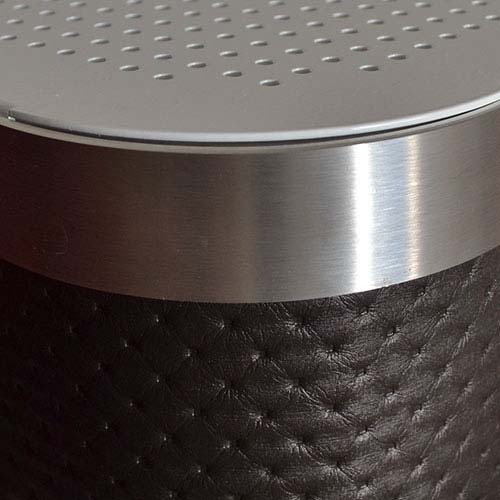 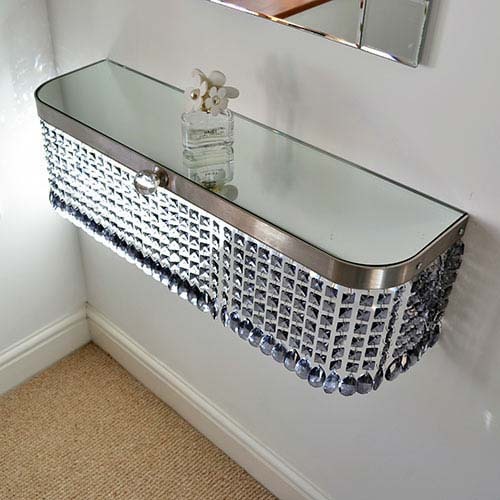 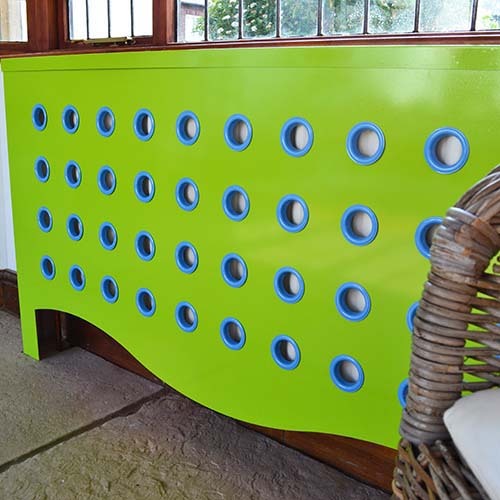 With 10 colours and metallic finishes available in eyelets, and top options which include mirrors, granite, cast aluminium and colour matched perforated metal, the options are limitless. 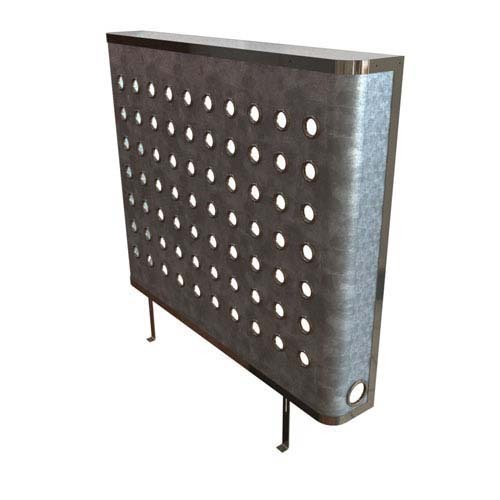 The heat performance of all YOYO covers due to the fact that they convect the maximum cold air into the cover at the bottom, and expel the warm air through the perforated tops. 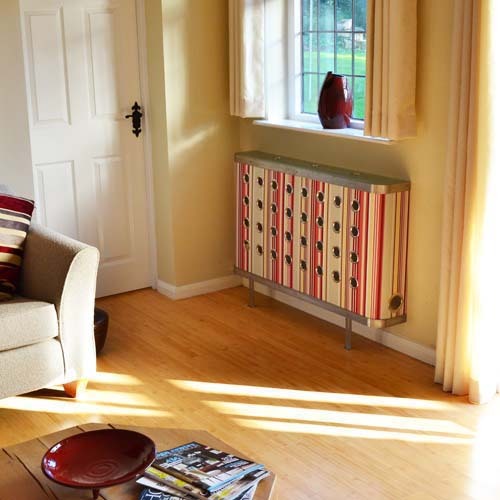 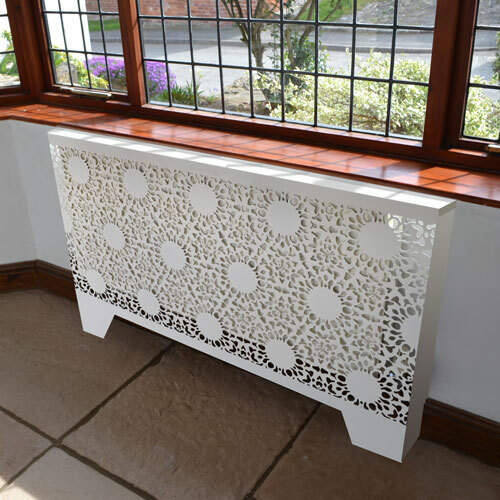 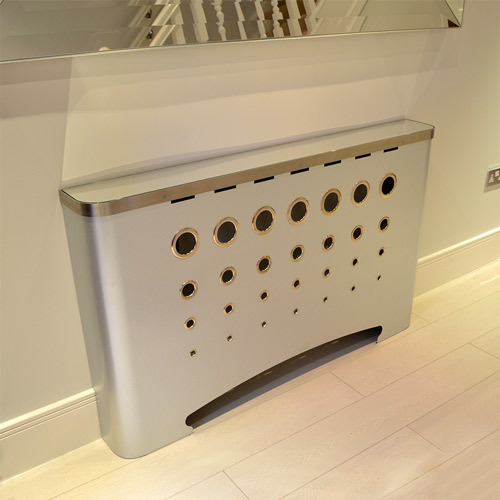 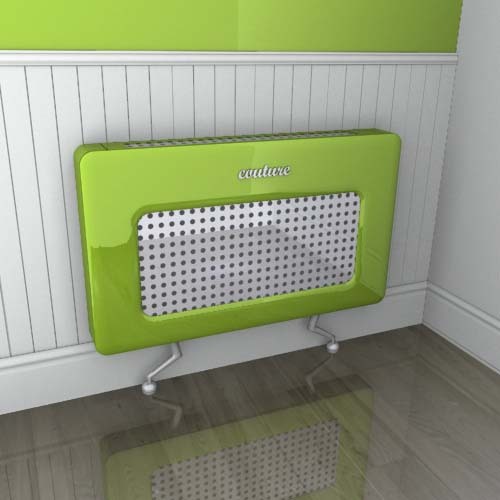 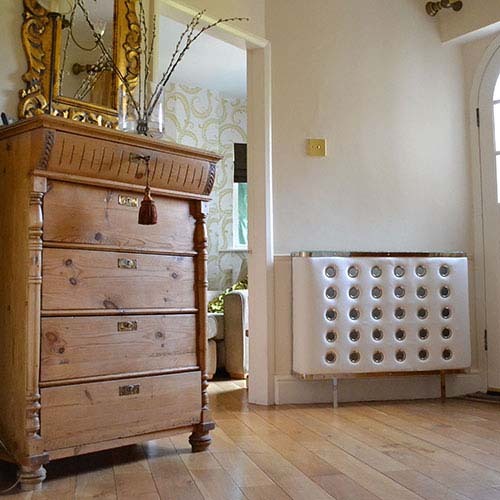 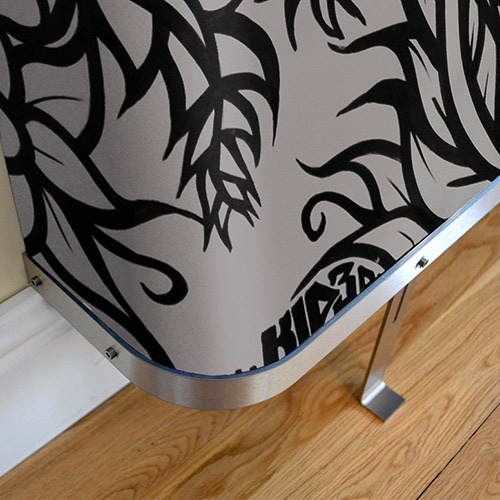 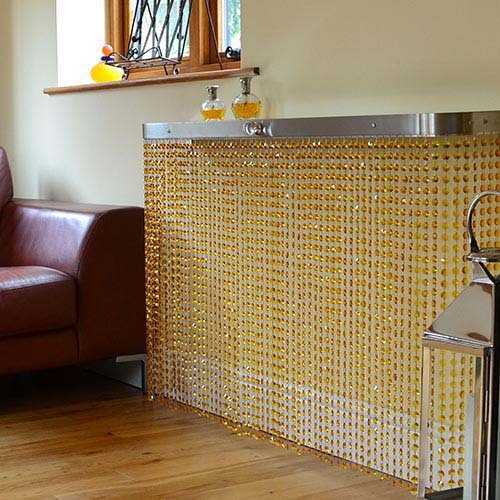 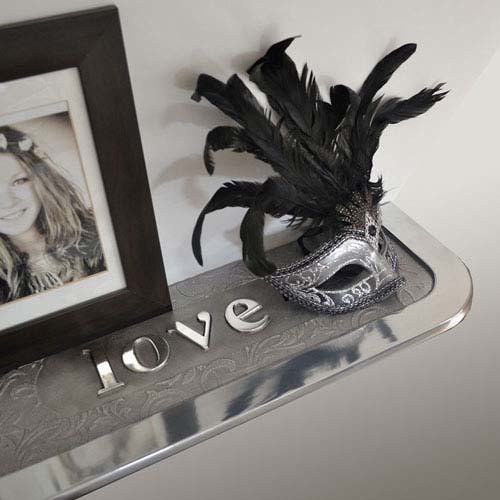 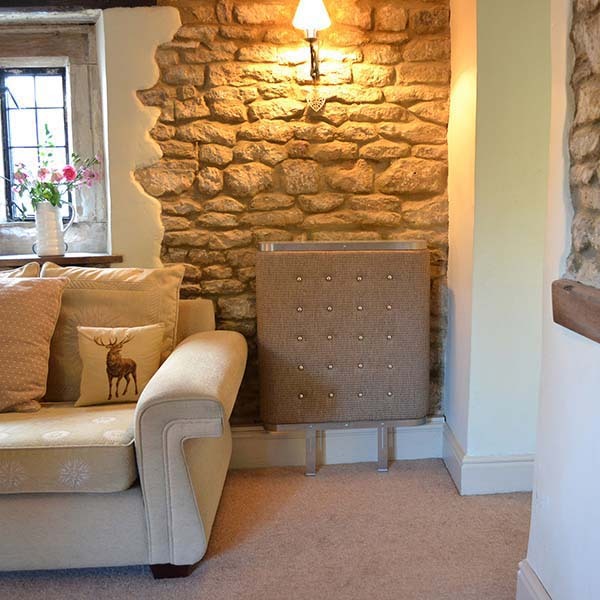 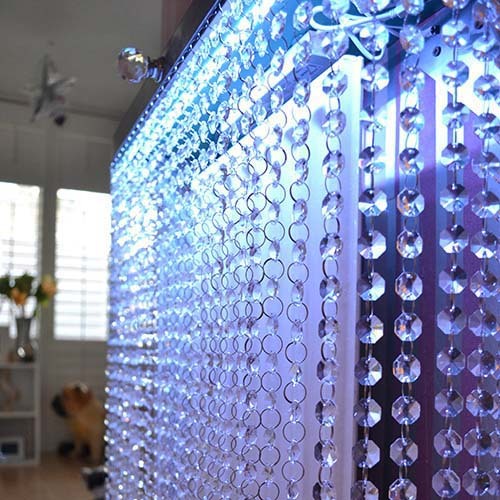 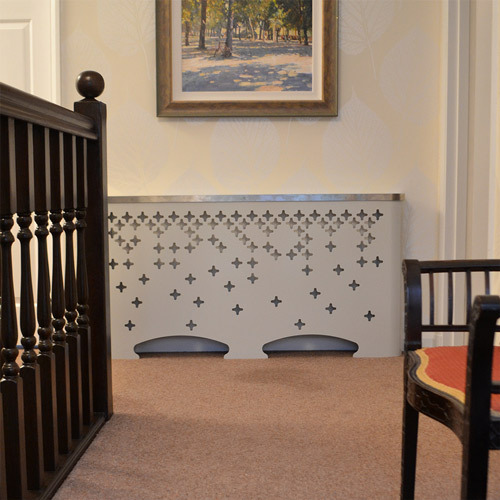 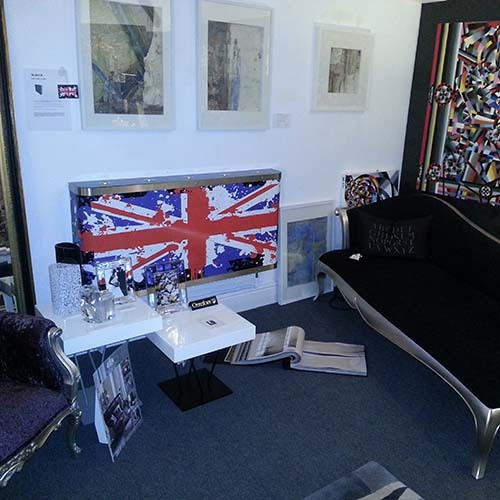 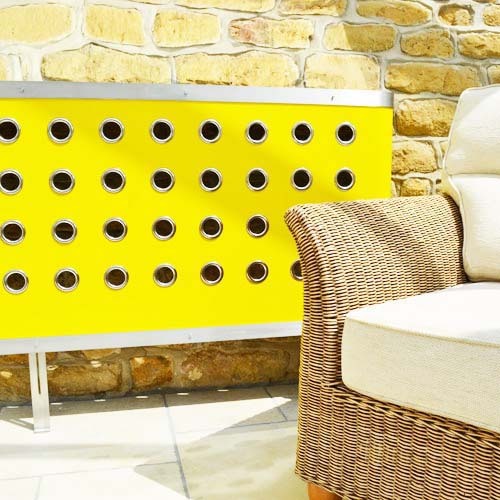 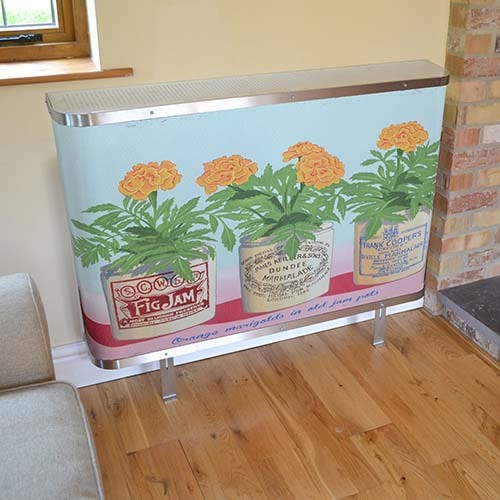 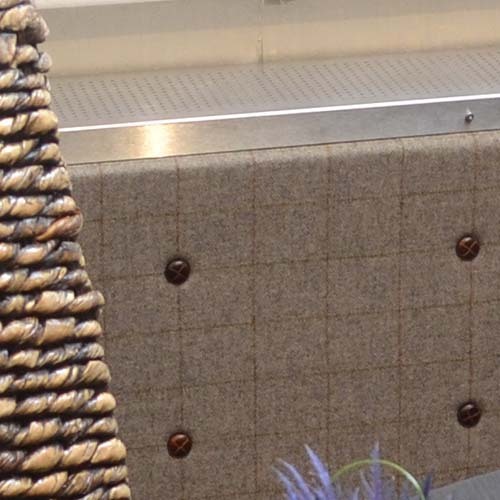 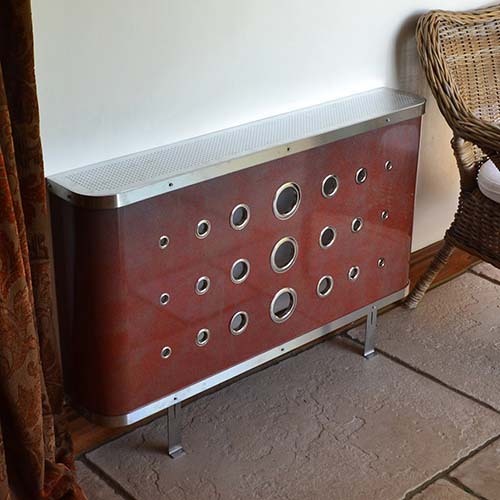 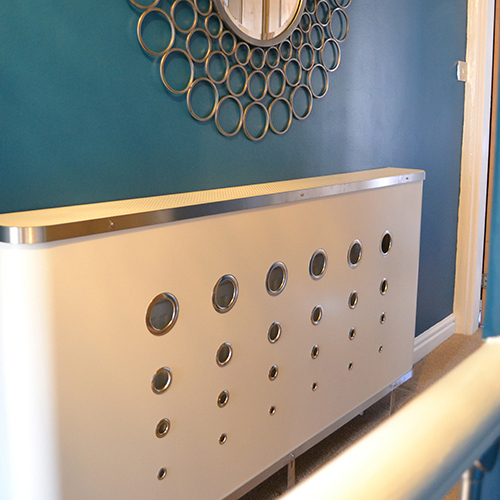 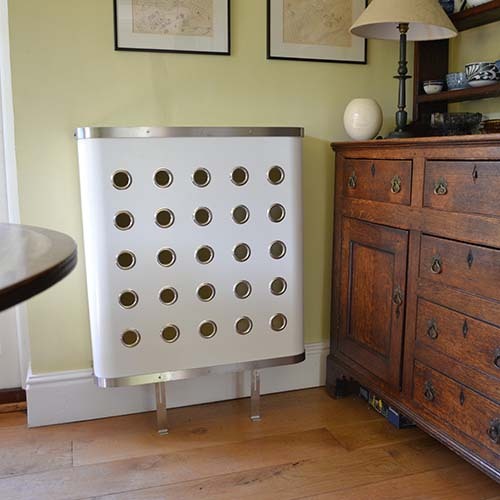 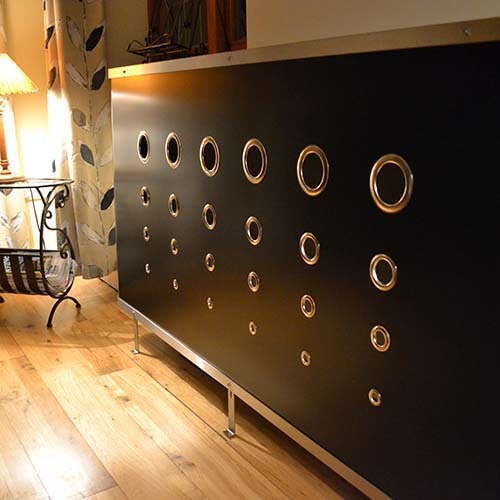 All our modern YOYO radiator covers are made to your EXACT requirements, so please contact the design team with your ideas and we will be happy to help and provide all necessary guidance for all YOYO radiator cover options. 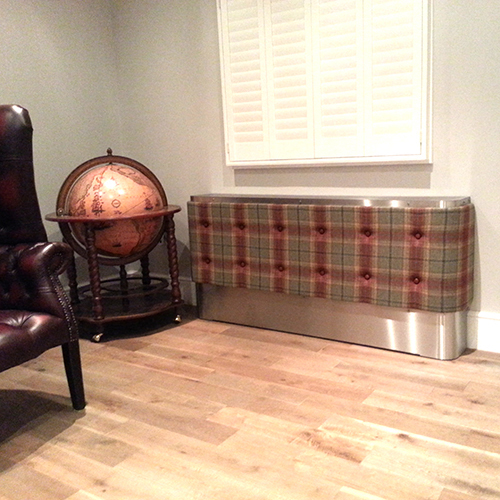 Available nationwide, many covers with free delivery depending on location and specification.